-#1 Real Estate company in Southern California! -In Branch Full time experienced Marketing Coordinator! Free support to agents! -7 days/week professional receptionist. Most firms are closed on the weekends when Real Estate happens! -No pesky copier codes or surprise deductions from your checks! No charge for color and BW copies! 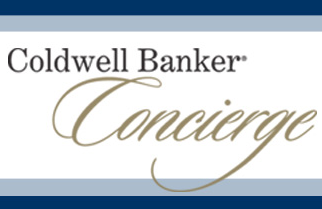 -Coldwell Banker pays for half of the cost to print and mail 200 postcards twice for every listing taken via Prompt program. Save thousands per year and grow your business!!! -Immediate inclusion/designation in the most well known luxury homes program in the world, Previews International. Incorporate a Luxury Home Marketing strategy into your business today! -Get paid directly from ANY escrow company. No waiting for commission checks! -ZERO deductible E&O/Risk Management Program! 5 attorneys at your service! Best Legal Assistance Plan in the industry. Protects your career! -Free IDX branded website with LeadRouter and lead follow up system. 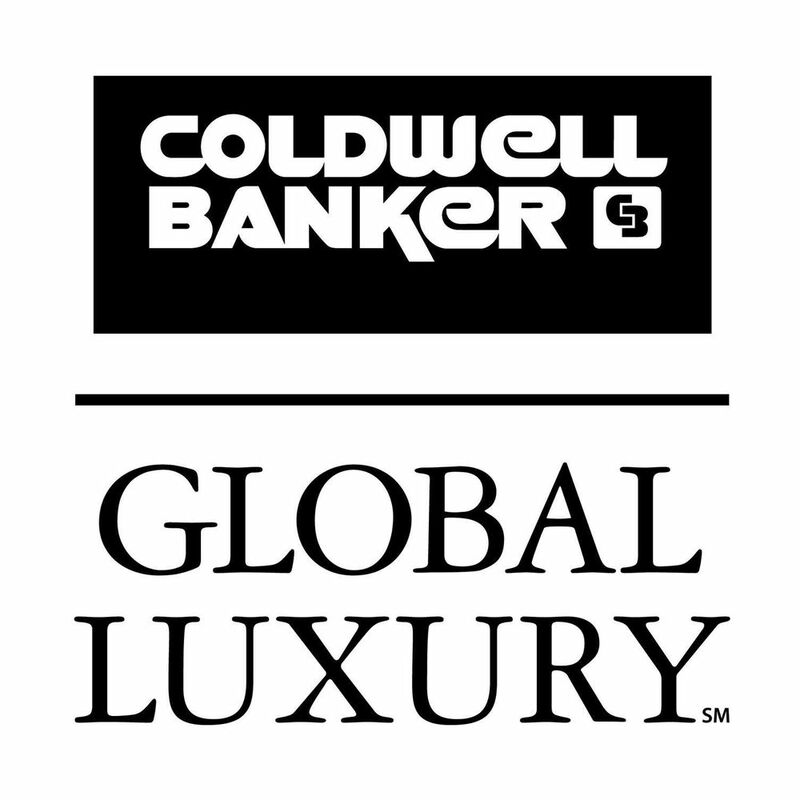 Save hundreds per year and capitalize on Coldwell Banker SEO! Just point your personal domain name to this site and you’re in business with no monthly fees! -Free customized Cloud CMA and high quality luxury Previews listing presentations. Not your standard generic listing presentation! This listing presentation will convey the benefits of listing with Coldwell Banker and you very clearly and win you business! -Free marketing support and design from in house marketing experts and graphic artists. -Free personalized iPhone and Android app for your customers that all leads go to YOU from! -Free listing sign installation. Save hundreds of dollars each year! -Exclusive View Magazine advertising for your listings. Monthly distribution of 1,200,000 per MONTH! iPhone and Android app too! Search the App Store for CB View and check it out! -Personalized listing advertising in CHINA for under $50 per ad in the famous and popular View magazine. ONLY company to offer legitimate exposure in China where many buyers/investors are coming from! -Exclusive Featured Agent Branding on top sites; Realtor.com, Trulia, YahooHomes, Zillow, AolRealEstate, MSN, Hotpads.com, and Homes.com. A $12,547 value for only $175 per year (based on 26-50 listings per year). THIS PROGRAM IS INCREDIBLE! Many real estate companies redirect YOUR listing leads to OTHER agents in the firm for a referral fee. We believe NO ONE knows their listing better than the listing agent! Double end more listings and get more qualified buyer leads. -Onestep low cost lead generation and listing marketing packages exclusive to CB agents. -Free comprehensive training on all all aspects of real estate from legal to technology and social media! #1 Real Estate Training platform in North America! -Free custom branded Videolicious smartphone and tablet App for making videos on the fly. Look like a pro with video from your smartphone! -Coldwell Banker home finder app that clients can select you as their agent and then all leads go directly to you on any listing. -Up to 18% discount on your mobile phone bill with AT&T, Verizon, and Sprint. Save hundreds per year! Many other discounts available for many other services.